We are living in a world where we have a lot of radiations moving around in the air. If we can see the air, we will see billions of tiny particles, atoms, and rays moving around. What if you want to tap in and scan these radiations? Well, you can do so with the help of a scanner. 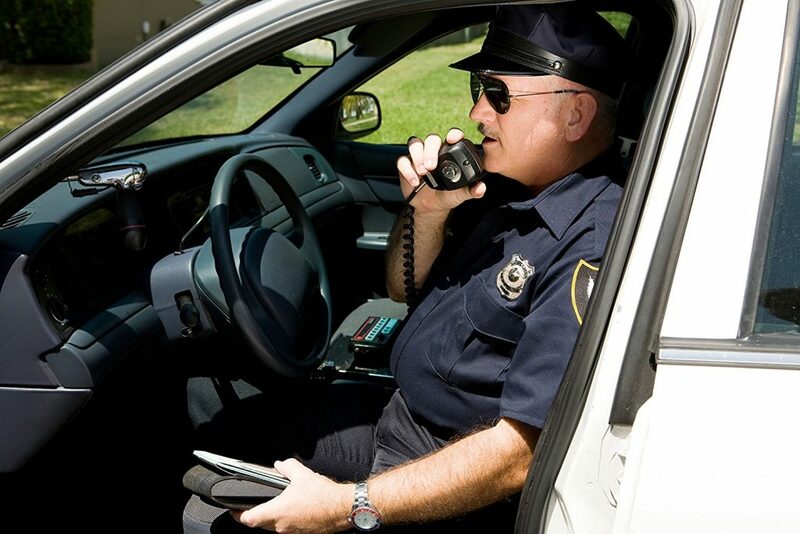 A scanner radio is a device that is used to scan different frequencies, and you can listen to them. If you are a hobbyist and need one such powerful scanner, there is nothing better than Uniden BCD436HP in the market. Let’s find out more about this killer scanner in Uniden BCD436HP review. So it can catch pretty much anything that’s going around you. Additionally, it has a massive database of US and Canada radio frequencies to get you started right away. It is the only radio scanner that comes with HomePatrol-1. It doesn’t require any programming. It can be used right away as soon as it comes out of the box. This scanner comes loaded with a database of radios from US and Canada. It supports EDACS, LTR and Motorola trunking. This scanner by Uniden will give you weather alerts. It has APCO 25 phase 1 and 2. It has its own LCD. Easy to use and beginner-friendly. It comes with location base scanning feature. It gives you local alerts based on your location. You can connect it to your computer and load programs to it as per need. Despite the fact that using Uniden BCD436HP is easy, it is not for beginners. If you are new to radio scanners and this is your first device, you should prepare yourself for some reading because you will need time to understand every function of this tiny giant. If you are an amateur or pro user of radio scanners, you will love this one from Uniden. Very portable. You can take it with you anywhere you want. It can scan anything and everything, that too on complete auto-pilot. No programming needed to get started with Uniden BCD436HP. The antenna is not very powerful. Despite its high price, Uniden BCD436HP is a scanner that is very famous. All the features and specifications that you get – makes it no less than a bargain. More than 900 customers have submitted their reviews for Uniden BCD436HP at Amazon. It stands at 3.9 stars which are not bad for a radio scanner. Let me conclude Uniden BCD436HP review by making things easy and simple for you. If you are about to purchase Uniden BCD436HP, make sure that you have at least some knowledge of scanners and frequencies. It has a lot of features that you have no idea of. You will need time to figure out all about this device. 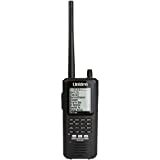 If you have a passion for radio scanners, Uniden BCD436HP will be the best scanner in your collection – without any doubt.